Yo quiero ser esteriotipado. Yo quiero ser clasificado. Here’s an awesome rendition of the Descendent’s 1982 hit, “Suburban Home,” covered by the ultra-talented four-man garage punk band Fidlar. 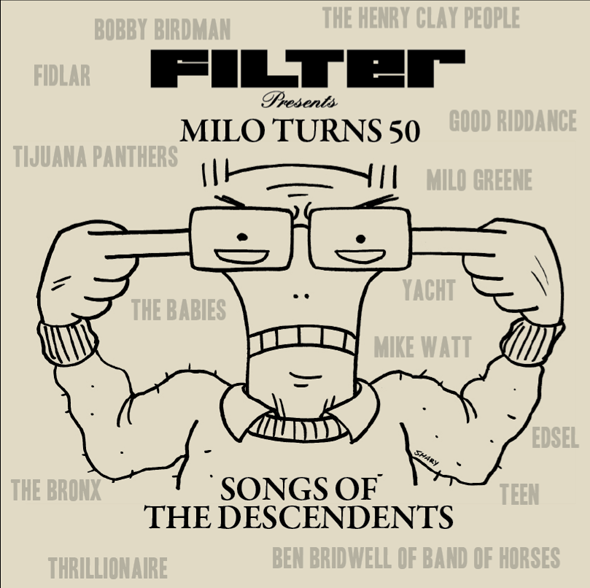 This is the first of a 14-track compilation of covers named, FILTER Presents: Milo Turns 50. The compilation is in honor of Descendents’ frontman Milo Aukerman who turns 50 on January 1st. The compilation features FIDLAR, Mike Watt, Band of Horses’ Ben Bridwell, YACHT, and Tijuana Panthers among others. Filter Magazine will drop the compilation on January 1. 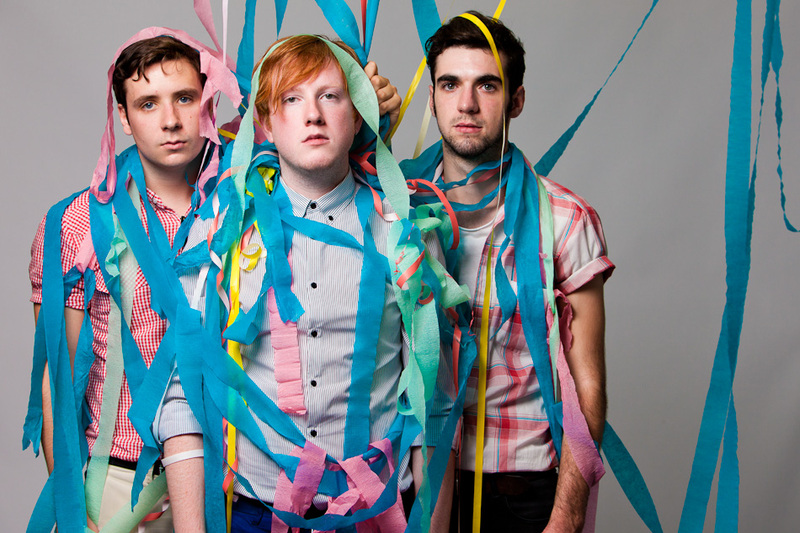 Oct 2, 2012 In: Covers Tags: Ellie Goulding, Fun. A favorite of the site, I’ve always wanted to do every single “Cover Lover” post with Ellie’s ever-amazing voice. 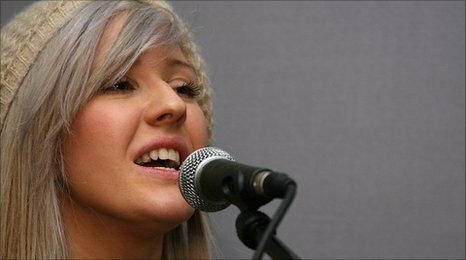 Earlier today she was on BBC 1 Radio where she has covered Rihanna’s “Only Girl,” and The Knife’s “Heartbeat” among others. This time she gracefully covers fun.’s “Some Nights” and nails it.